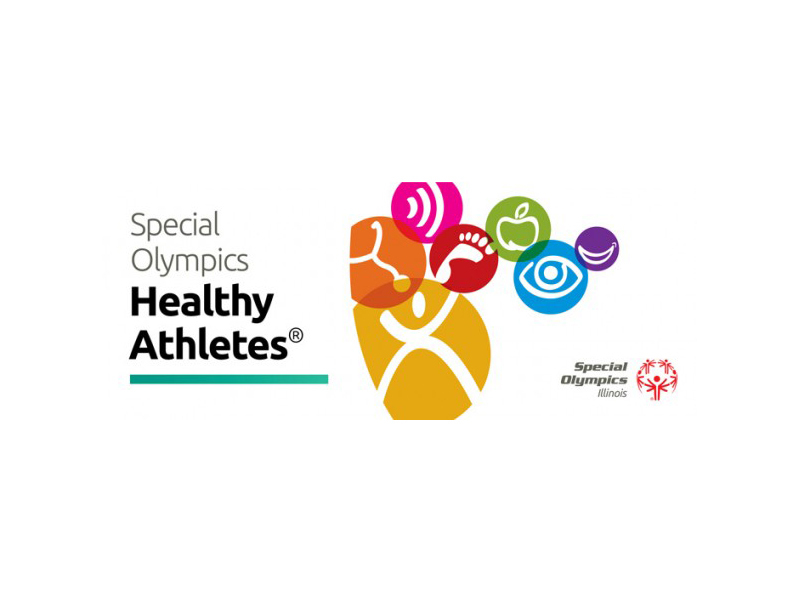 At more than 1.4 million free health examinations in more than 120 countries, the Special Olympics Healthy Athletes program offers health services and information to athletes in dire need. 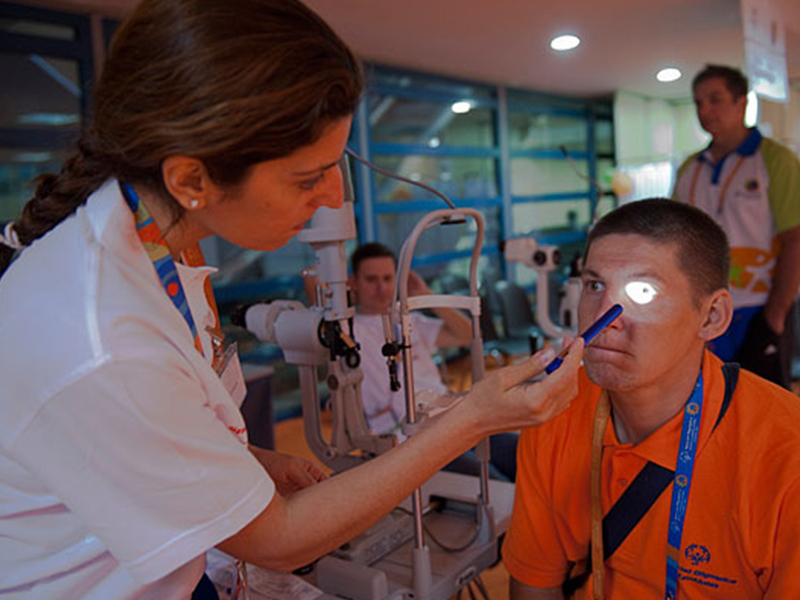 In the process, Special Olympics has become the largest global public health organization dedicated to serving people with intellectual disabilities. 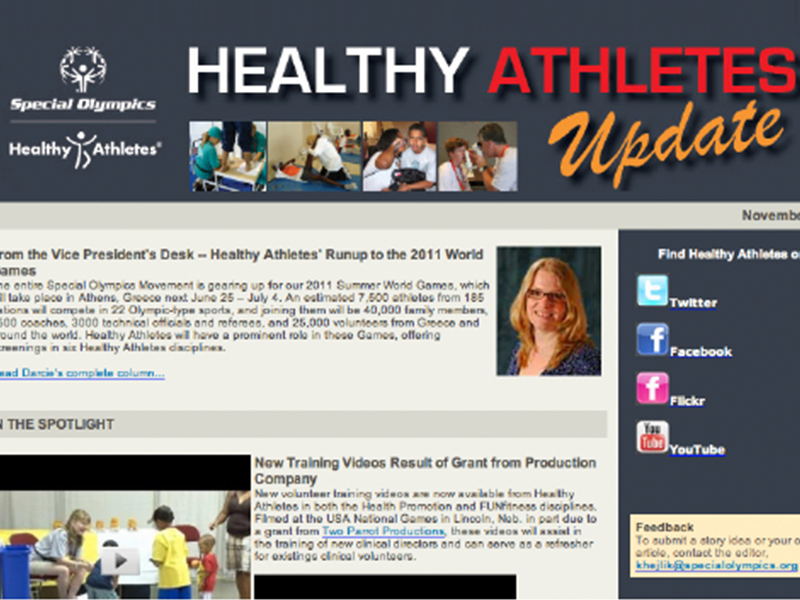 Create clinical training videos for the Healthy Athletes program to dramatically increase productivity of professional healthcare volunteers (and save money in the process). 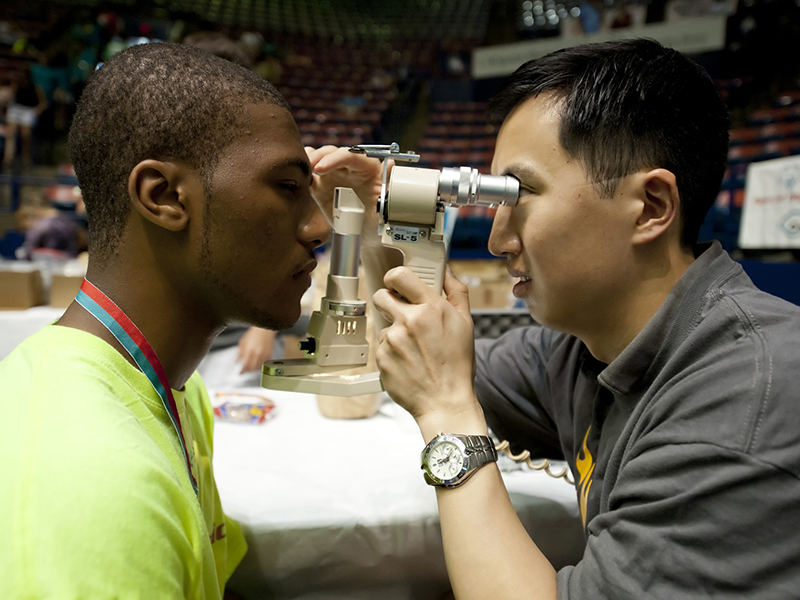 There were two particularly tricky areas of health care, and we produced two 15-minute videos that would train medical volunteers on their own time to make sure that all of the evaluations were correct. 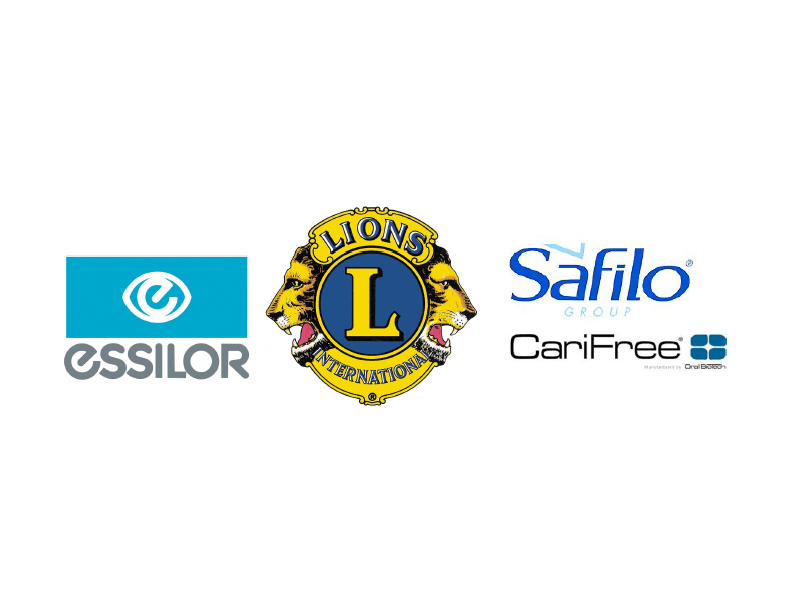 Medical volunteers (Doctors, nurses, dentists) and sponsors. 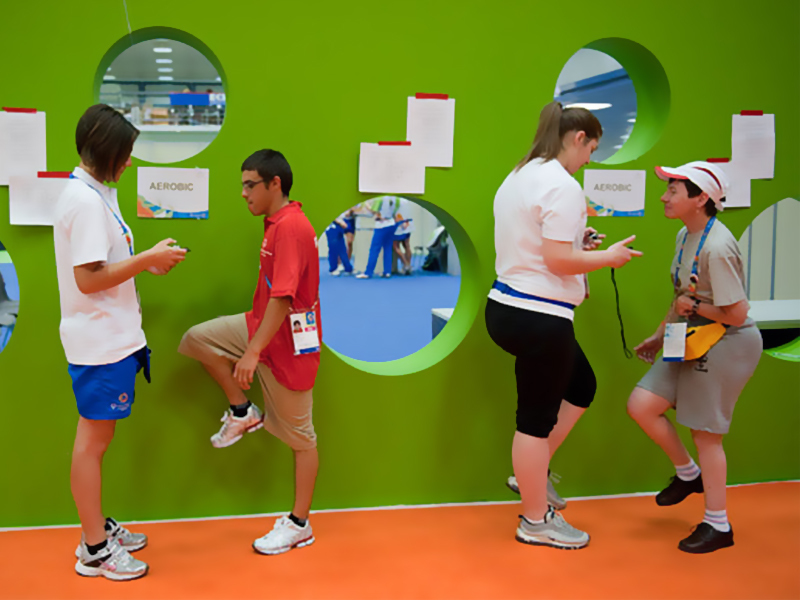 4 days shooting on-site in Lincoln, Nebraska, at the Special Olympics US National Games to record best medical practices when it comes to diagnosing and treating athletes. 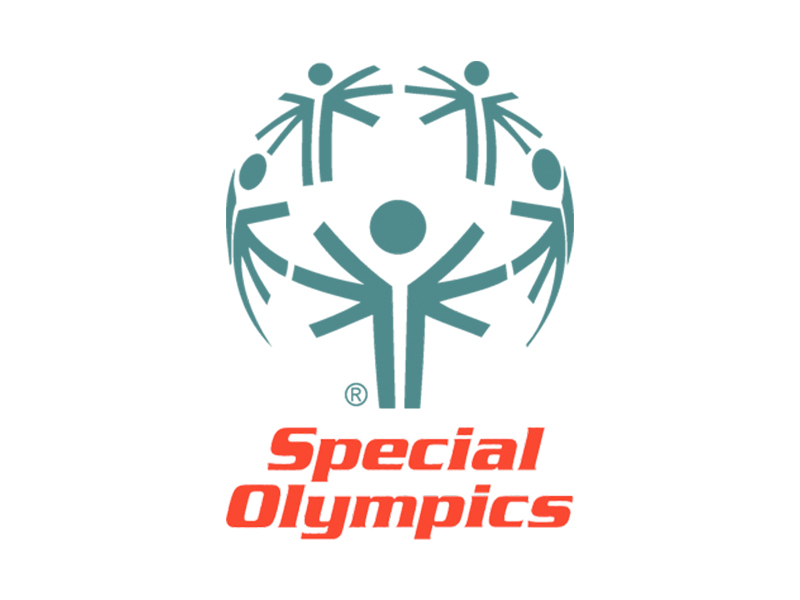 Two Parrot Productions assisted the Special Olympics in creating videos which would boost the productivity of the professional healthcare volunteers. 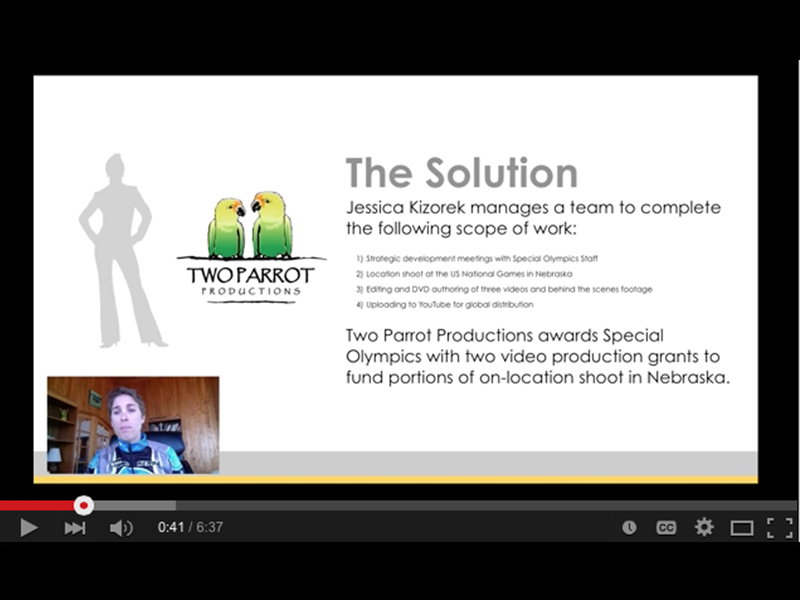 The Two Parrot team helped create videos and distribute them via YouTube for global distribution in order to avoid the professionals needing on-site training. 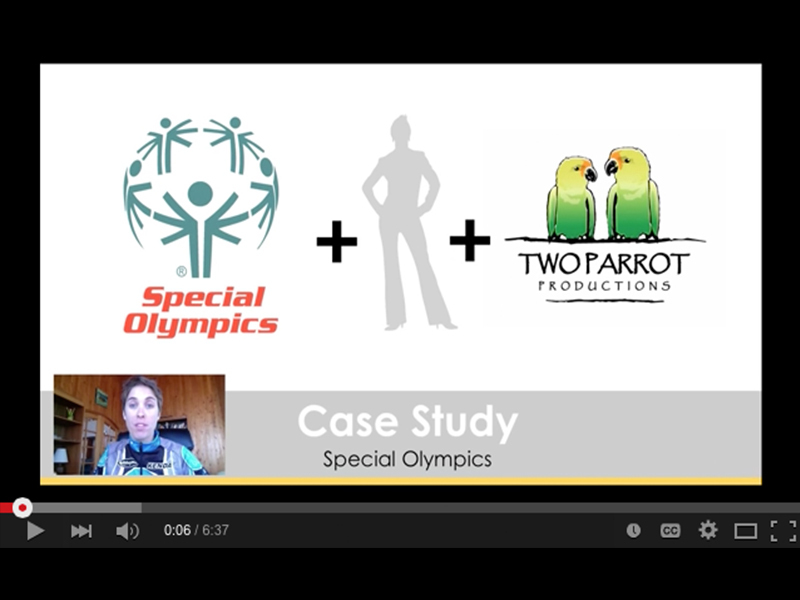 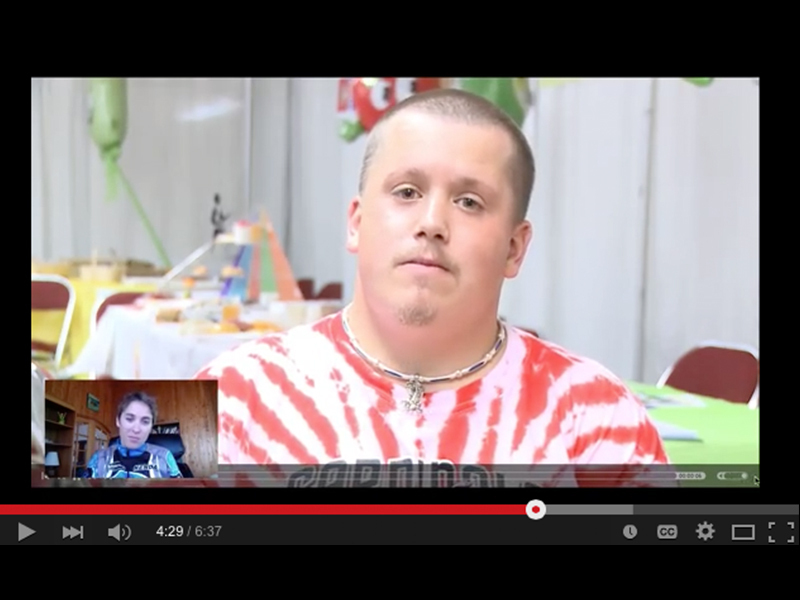 Two Parrot Productions also made short videos for each of the sponsors detailing how they helped the Special Olympics. 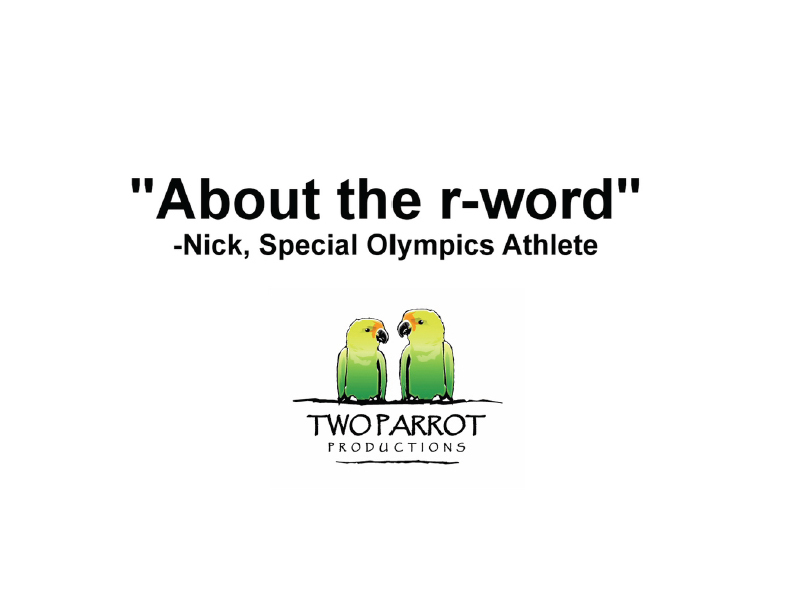 Along with that, the Two Parrot team also helped create videos for the Special Olympics’ campaign entitled “Spread the Word to End the Word”.